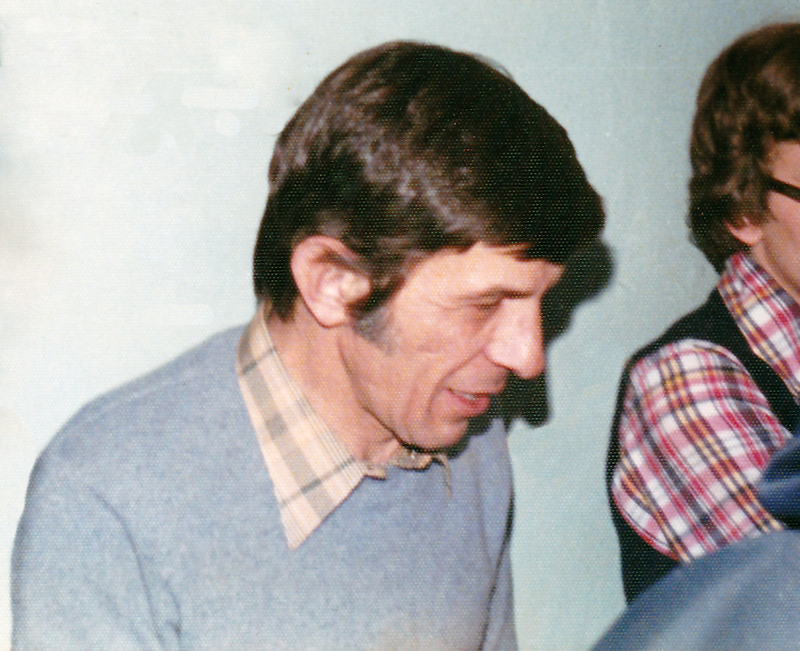 If you or anyone you know has met Leonard Nimoy — I’ve started a Facebook Page devoted to all of you! Think of it; there must have been thousands of people who met Leonard over the past 50 years — I hope people will share their stories and pictures here! I can’t think of a better way to share his legacy than to share our stories and pictures!